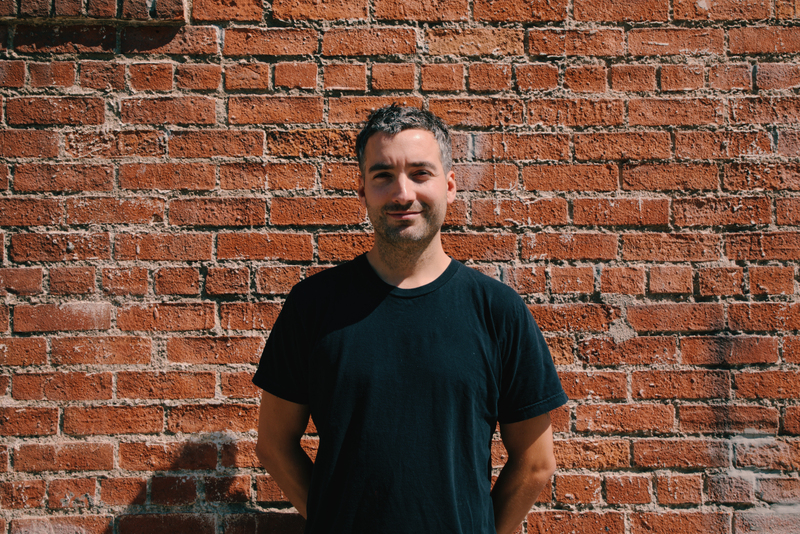 Full-service creative studio Carbon has bolstered its roster in Los Angeles by welcoming acclaimed, multiple award-winning colorist Aubrey Woodiwiss as Sr. Colorist/Director of Color Grading. Woodiwiss’ focus on creativity began during his adolescence, when he experimented with editing films on VHS and later directed and cut homemade music videos. Woodiwiss started his professional career in the early 2000s at Framestore, first as a runner and then as a digital lab operator, helping to pioneer film scanning and digital film tech with box-office hits including Harry Potter, Love Actually, Bridget Jones Diary, and Troy. Along the way, Woodiwiss has parlayed his craft into multiple Best Colorist nods, a D&AD Black Pencil for his work with Film4, British Craft Arrow shortlists, and UK Music Video Awards. While he’s traversed creative mediums from film, commercials, music videos, and onward on over 3,000 projects, he maintains a linear mindset when it comes to each project. “I approach them similarly in that I try to realize the vision set by the creators of the project,” adds Woodiwiss, who not only co-creative directed the immersive mixed media art exhibition and initiative, ‘mentl’, with Pulse Films director Ben Newman and producer Craig Newman (Radiohead, Nick Cave , Chris Cunningham ), but has worked with other renowned filmmakers including Emil Nava, Chris Hewitt, Seb Edwards, Sam Brown, Melina Matsoukas, Scott Lyon, Andreas Nilsson, Marcus Söderlund, and Jamie Rafn throughout his career. Now at Carbon, Woodiwiss will be reunited with CD/Lead Flame artist John Price who he collaborated with on notable projects including Beyonce’s “Formation” video. “The two possess diverse skill sets that complement one another and they represent an unparalleled level of talent that will be beneficial to all our clients,” said Carbon Partner Frank Devlin. “Bringing Aubrey on board dramatically increases our visibility in LA and enhances the Carbon brand overall. With his commitment, we are aggressively pursuing color grading with a great offering,” he adds. Carbon’s addition of the Baselight color system and Woodiwiss as Sr. Colorist to its well established VFX/Design services marks a significant investment by offering its clients a complete post solution in Los Angeles. The new state of the art color suite in turn allows the studio to stay creatively competitive while providing opportunities to service other segments of the marketplace including feature films, broadcast, and cable projects. 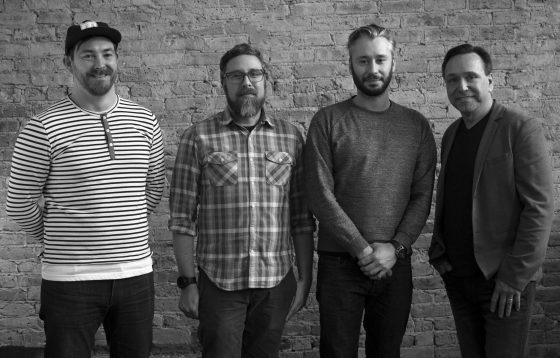 Plans are in the works to offer remote grading capabilities from any of the Carbon offices in NY, Chicago and Los Angeles to further capitalize on the immense talent the company has to offer nationwide. 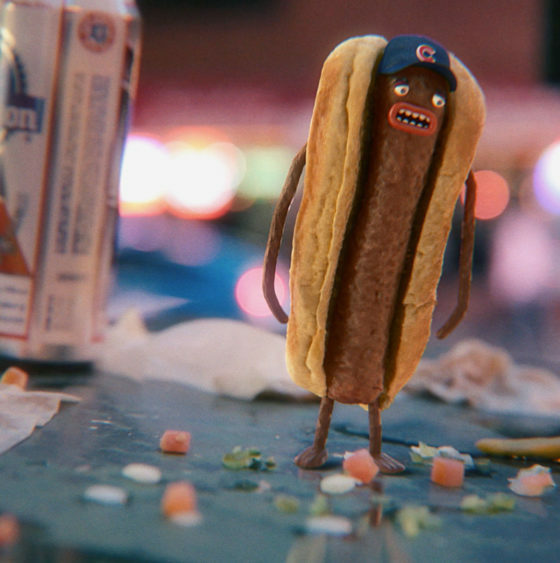 What better way to pay homage to our roots than to animate a Chicago Dog?